It has been more than 4 years since the most infamous case of medical kidnapping in the United States occurred when the state of Massachusetts, together with Boston Children's Hospital, seized custody of then 14-year-old Justina Pelletier over a medical disagreement. The story exploded across mainstream and international media after her father Lou Pelletier courageously defied an unconstitutional gag order and risked prison to tell his family's story. With heavy hitters in the national media like Glenn Beck, Mike Huckabee and Dr. Phil giving them exposure, as well as an army of advocates by their side, it still took 16 months to get their daughter home. Justina, to this day, still suffers physical, mental, and emotional trauma from all that happened to her during her captivity. At the time, most of the public thought this story was an anomaly - an egregious abuse of power by an out-of-control hospital and bureaucracy that was stunning in its tyrannical reach, but still the exception to the rule. Few ever dreamed in their wildest nightmare that this was common, everyday practice all over the United States and other countries. Silence and shame surrounded the families to which this kind of thing happened, and it may well be that the explosion of stories that have come out in the years since then may be attributed to Lou Pelletier's boldness in speaking out, opening the floodgates for others to come out of the shadows and speak up. What have we learned since then? Has anything changed? Now that the tragic abduction of Justina Pelletier by Boston Children's Hospital has been resolved after a national outcry, a bipartisan group of Congressional representatives are introducing new legislation to prevent the kind of medical abuses that led to Justina's forced confinement for more than 16 months. Justina's situation is not unique, but representative of a larger problem with Child Protection Services and hospitals all across the U.S. that use the foster care system to legally abduct children for medical research. 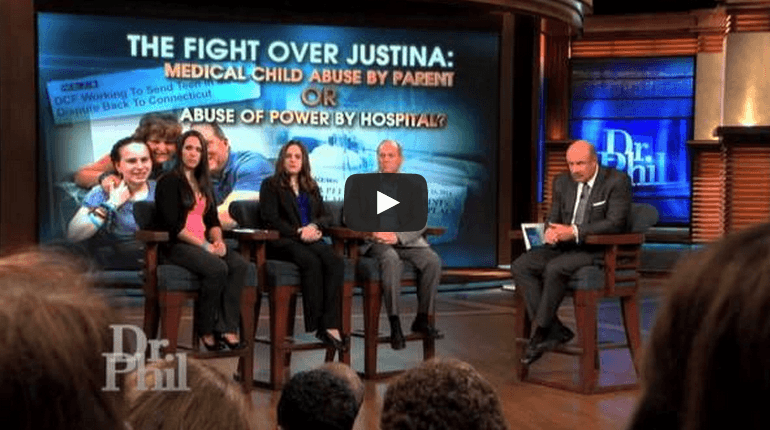 Justina's case received national media attention from talk show hosts such as Dr. Phil, Glenn Beck, Mike Huckabee and many others, due to her parents refusal to obey a court gag order on her case. 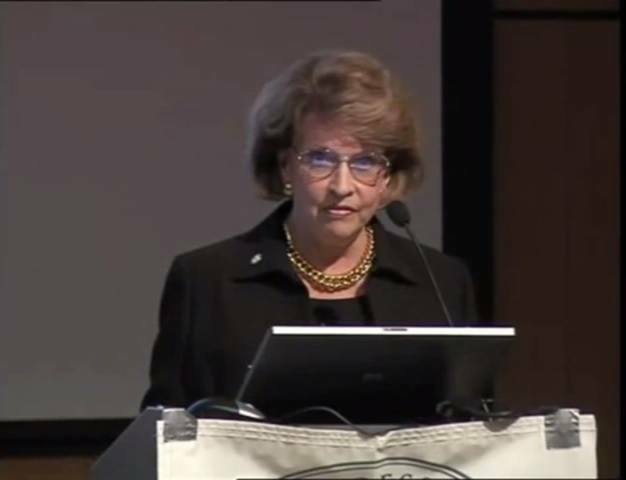 Others in the past have attempted to expose this corrupt system, such as Congresswoman Nancy Schaefer from Georgia. Congresswoman Schaefer lost her Senate seat in Georgia as a result of her speaking out, but states it was something “worth losing” for standing up for the rights of parents who were having their children kidnapped by CPS. She and her husband were found murdered in their home in 2010. Beau Berman of FoxCT, the reporter who first broke the story of Justina Pelletier being held in a psychiatric ward at Boston Children's hospital against her will and the will of her family, sat down and interviewed Justina today in her own home (click link to watch). For the first time, the world is hearing Justina’s take on the custody battle that all began because of differing opinions about her medical condition. But now, she’s at home in her parents’ custody without any strings attached and she’s literally “home free”. Judge Joseph Johnston, the same judge who took Justina's custody away from her parents in February 2013, released her this week after much scrutiny and criticism from national media sources. The Massachusetts DCF was used by Boston Children’s Hospital to seize custody of Justina when she was 15 years old, due to a disagreement over treatment. Justina was being treated for mitochondrial disease, but new doctors were reportedly assigned to her case when she was admitted to Boston Children’s Hospital (BCH) and they said her diagnosis from Tufts Medical Center in Connecticut was incorrect, and that she was instead suffering from a psychiatric disorder. The parents disagreed and wanted to take her back to her original medical team, but the hospital took custody and locked her up in the psychiatric ward instead. Prior to Justina being admitted to BCH, she was leading a normal life and had even competed in an ice skating event. But under the care of Boston Children's hospital, separated from her family, her situation deteriorated quickly. Today, she is paralyzed from the waist down and will need significant rehabilitation. 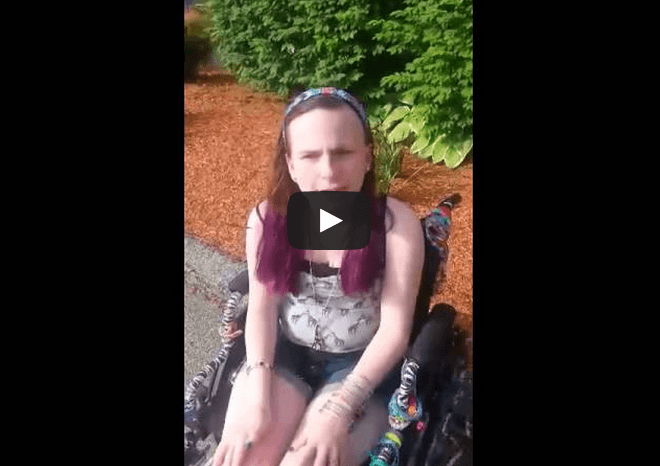 Justina Pelletier: Please Let me go Home! Justina Pelletier has been held in custody against her will, and against the will of her family, for over a year, simply because a group of doctors at Boston Children's Hospital disagreed with her diagnosis by her physician at Tuft's Medical Center. Justina's family was referred to some specialists at Boston Children's Hospital regarding her condition, mitochondrial disease, but instead a different set of doctors intervened and said her condition as psychological. When the parents disagreed, they were escorted by security out of the hospital and ended up losing custody of their daughter who was originally confined to a psychiatric ward at the hospital. Justina herself is never present at court hearings where Judge Joseph Johnston has refused to return her custody to her parents, so her voice in the matter is never heard. Her family recorded the above video so people can hear Justina's voice in the matter. Congressman Steve Stockman will introduce legislation cutting off funds to medical institutions that conduct greater than minimal risk research on wards of the state, deny First Amendment rights to parents and wards of the state, and take children away from their parents over disagreements on subjective diagnoses. Such medical institutions include the National Institute of Health, state agencies, medical facilities, and hospitals. This bill would direct the Inspector General of Health and Human Services to withhold funds from these institutions for the aforementioned reasons. The story of Justina Pelletier, who has mitochondrial disease and was declared a ward of the state over a custody battle regarding a subjective psychotropic drug diagnosis, motivated Congressman Stockman to introduce the legislation. This week Judge Joseph Johnston of Massachusetts juvenile court awarded permanent custody of 15-year-old Justina Pelletier to the State of Massachusetts against her desires and the desires of her parents, and also amidst great public outcry. 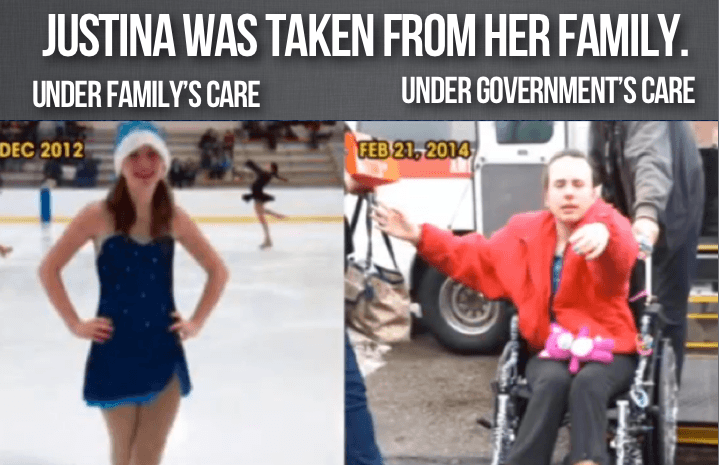 The plight of Justina's case has garnered national attention after her father disobeyed a gag order originally imposed by the judge (which has been since removed due to great public outcry). Justina's story has been covered in several major media outlets, such as Dr. Phil, The Blaze, FoxNews, and many others. If you are not familiar with this story, or think that it does not affect you, think again. 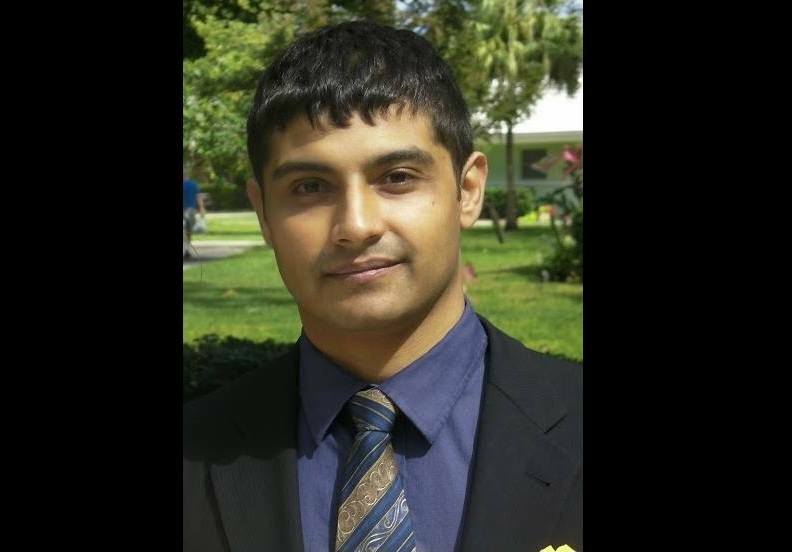 This is a case where one medical institution, more powerful than another one in another state, has abused the power of the state to impose their views of psychiatric care by force against a different medical diagnosis by a different team of doctors. This also violates the right of the parents to choose their own medical treatment for their 15-year-old daughter, who has been removed from her family and kept detained under psychiatric care, away from her family for over a year now, even as her health continues to deteriorate. If this kind of medical tyranny is allowed to continue, even under tremendous negative national media exposure, it will drastically change the direction of forced medical treatment inside the United States and affect everyone. Could it be that Justina is part of some drug research going on at Boston Children’s Hospital, and that strong political forces aligned with Harvard are putting pressure on this judge? We may never know, but for now, the nation looks on in horror at what is happening in Massachusetts, and begins to learn just how widespread the practice of medical tyranny is in the United States today. While the Justina Pelletier story has gained coverage in the national mainstream media which has for the most part rallied to the side of the parents, the judge presiding over her case continues to refuse to release her to her parents' custody. After the most recent court date on Monday, the family issued the following statement to Fox CT: Boston, March 17, 2014-- "At the hearing today, Judge Johnston took under advisement the motions previously submitted by the Pelletiers, but refused to take action about Justina’s care or custody." "Despite Justina’s worsening condition, Judge Johnston still has not enforced his ruling to transfer Justina’s medical care to Tufts. 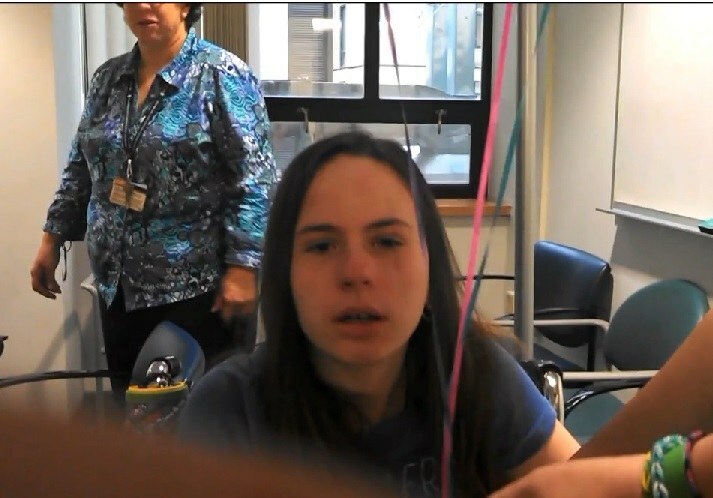 Justina remains at the Framingham Foster Facility and has not been seen by a single doctor, apart from an emergency room visit on Saturday, due to her declining medical condition." Earlier in the day Justina's parents were interviewed on the popular daytime television program Dr. Phil. 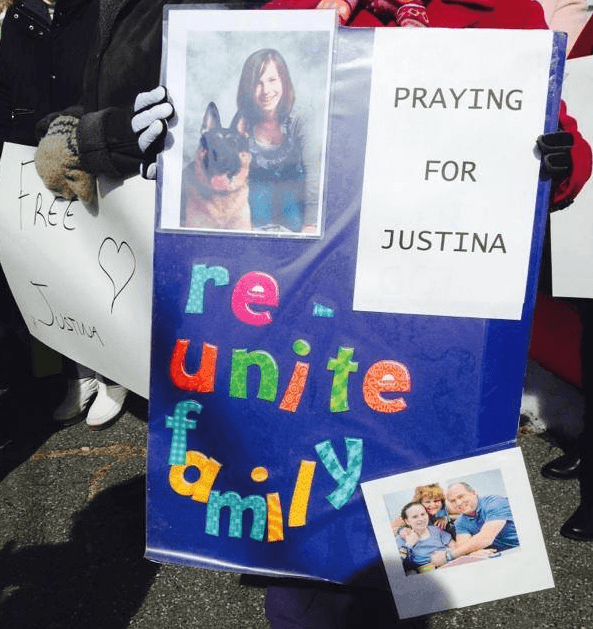 TheBlaze has reported that Massachusetts Department of Children & Families, who has maintained custody of 15 year old Justina against the wishes of her parents for over a year, was trying to transfer Justina to Connecticut, so she could be reunited with her family. Glenn Beck of The Blaze has taken a personal interest in this case, and after he interviewed Jusitna's father who defied a judge's gag order against him, the case received widespread national media coverage. With the bad publicity over Boston Children's Hospital, who held Justina in the psychiatric ward until just recently, and the Massachusetts Department of Children & Families who seized custody of Justina over a disagreement over her medical treatment, some Massachusetts lawmakers are stepping forward in an attempt to intervene. Lou Pelletier, Justina’s father, told TheBlaze, however, that he was not getting his hopes up. “They have thrown more carrots out there over the last 13 months, dangling, teasing us, and that’s the cruelest thing you can do,” he told TheBlaze.